There’s magic in the air as the happiest place on Earth partners with everyone’s favorite whimsical brand. 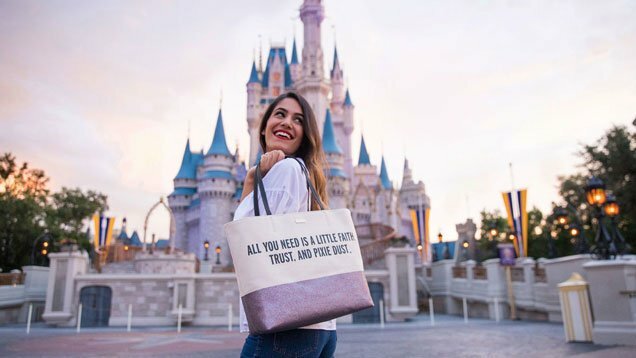 One thing to add to your bucket list when you visit a Disney Park is getting your hands on the exclusive Disney x Kate Spade New York bag collection, which will only be sold in the parks and nowhere else. We’re all guilty of buying vacation souvenirs we don’t actually need, but these bags are definitely functional and worth every cent. They’re the chic carry-alls that remind us to remain a kid at heart. There is no specific release date, but the collection is expected to launch around the end of the month. 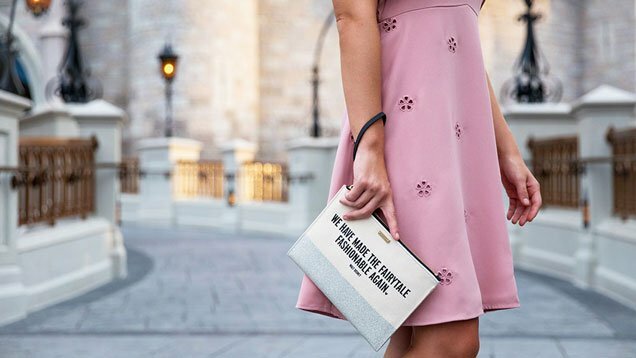 If you’re looking for a sign to book that trip to Disneyland, it’s definitely this — and make sure to book at the end of the month to catch the Disney x Kate Spade collection.